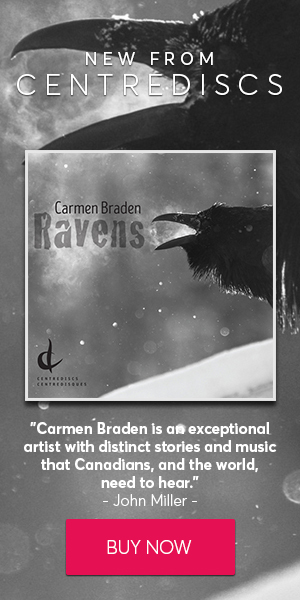 Carmen Braden is over the moon as she gears up for a busy second half of 2017. Not only is Braden the only official NWT nominee this year, she is the only woman in this category. The four other nominees are Stephen Chatman, Marcus Goddard, Jordan Nobles and Edward Top. 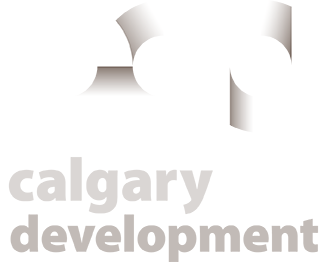 The award will be announced at BreakOut West in Edmonton, AB September 13 – 17, 2017. 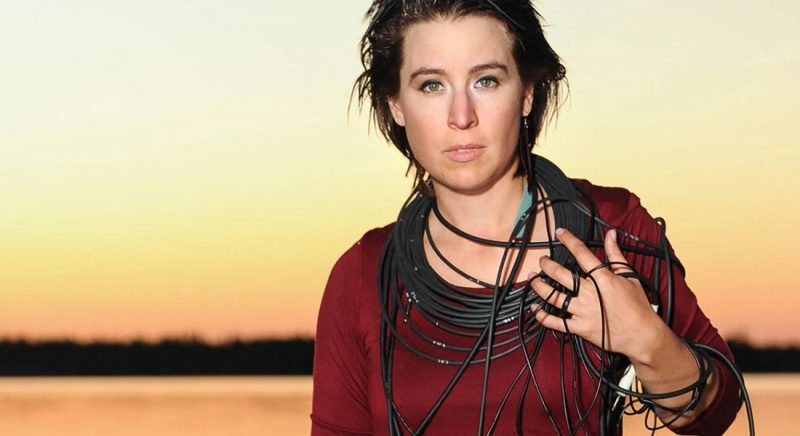 Magnetic North was originally written for renowned Canadian James Ehnes, and he premiered the piece with pianist Andrew Armstrong in Yellowknife in May 2016, and later performed it at the prestigious Koerner Hall as part of Toronto’s C21 Festival as well as in Whitehorse as part of his cross-Canadian tour. 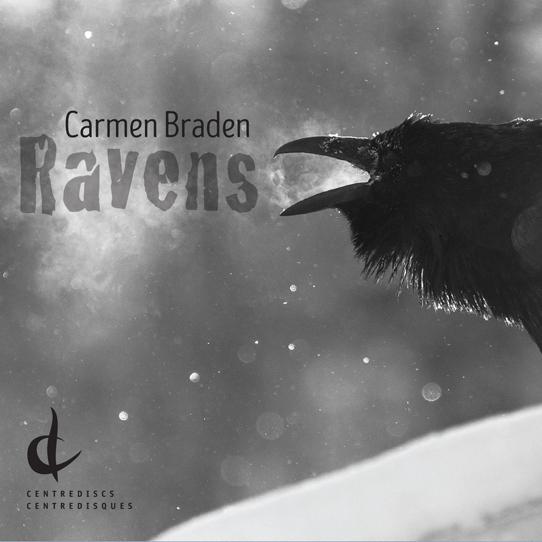 On the album Ravens, the piece is performed by Yellowknife’s Andrea Bettger on violin and Carmen Braden on piano. The nomination marks a milestone for Braden, who is currently working on commissions from the Toronto Symphony Orchestra, the TSO Chamber Ensemble, and Classics On Stage Yellowknife. 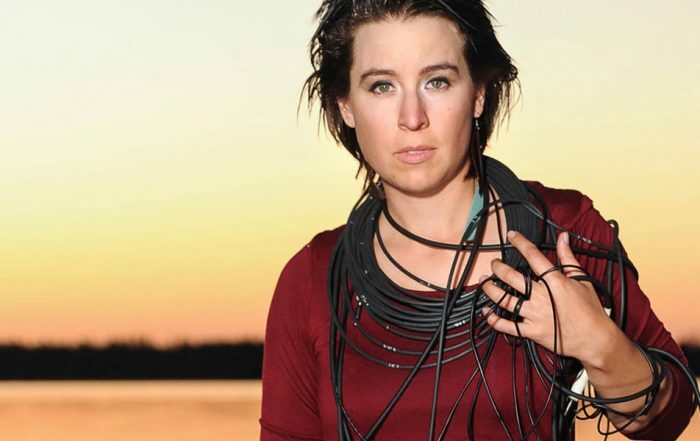 In addition to these commissions, Braden will soon be traveling to the Stratford Festival, where she will work as the sound designer and composer for “The Breathing Hole” a brand-new Canadian play that will be directed by Yellowknife’s Reneltta Arluk.